Ladies and gentlemen, it’s time to roll out the red carpet for the era of technology & modern pool designs. 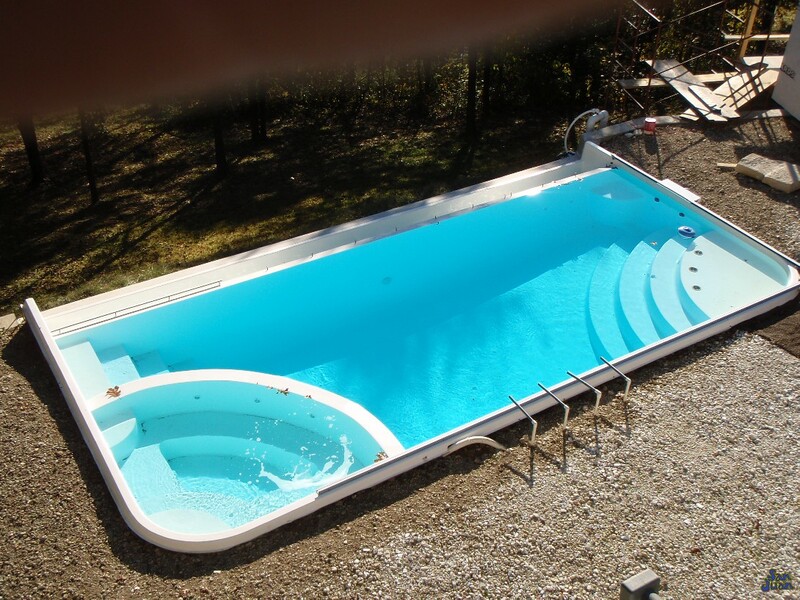 The iPool 2 is truly a custom fiberglass pool shape. 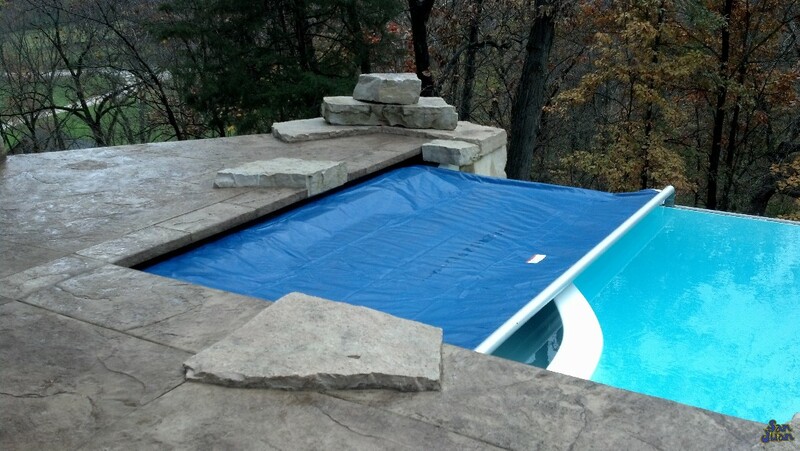 We designed this pool from the ground up for one purpose: to create something new and unmatched in our industry. Needless to say, there is a lot of energy behind this truly unique fiberglass pool shape. We’ve put a lot of thought into it’s design with the goal of advancing technology in our swimming pools. You might have guessed, our target audience for the iPool 2 is the modern, tech savvy home owner. The millennial generation is now advancing into home ownership. Their taste for swimming pools is different from what we traditionally know. Home owners now want unique pool shapes designed around functionality and entertainment. The iPool 2 is sure to be a beautiful centerpiece in any medium to large sized backyard. It’ll be a focal point that is only enhanced by implementing beautiful LED lighting & water features. 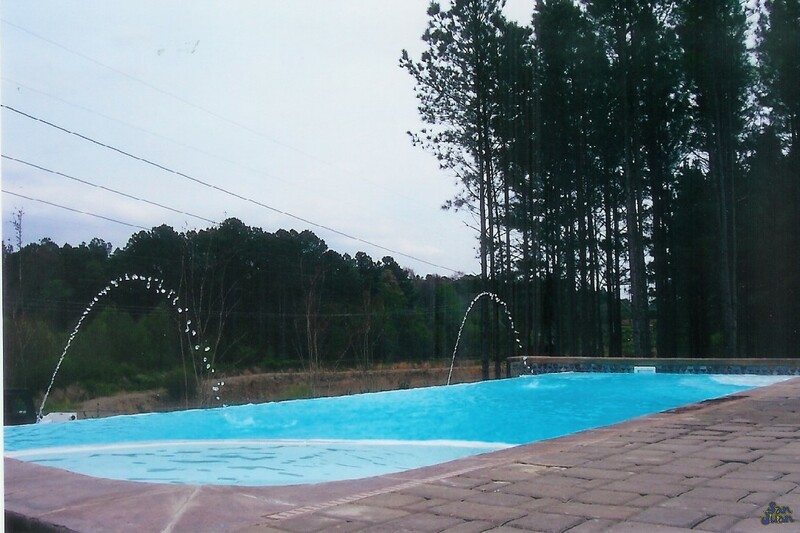 Install some unique bubblers or deck jets and automate their controls using wireless pool control technology. By installing an automated pool controller, you can control every water & lighting feature with the click of a button. We hope that you are as impressed by the iPool 2 as we are! 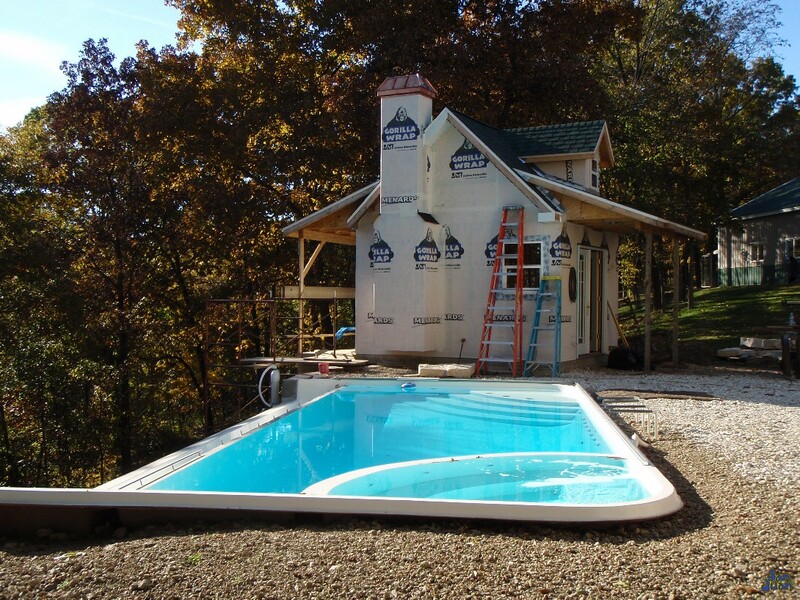 This is still a relatively new fiberglass pool shape to our business but it has received tremendous support. Pool Builders and home owners alike are flocking to it’s design and we’ve seen hundreds of orders across our desks. You are sure to love the iPool 2 because of it’s handful of unique features. It’s packed full of design options that are uncommon in most pools that are available today. Therefore, we recommend this swimming pool for home owners that want something truly unique and modern for their homes!